Ludovin, popular producer and guitarist, has gone solo! 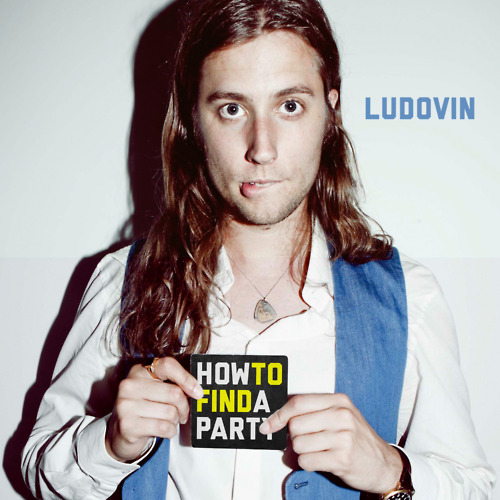 On Sunday, March 25th, Ludovin came out with his first EP entitled "How To Find A Party". Known for producing most of popular rapper, Childish Gambino's music, he has finally taken a step out on his own and created a pseudo-techno pop album. Though some of the songs are a little "different" so to say, the over all piece of work has a very unique feel to it. Two of the tracks I love on the EP are Another One and How To Find A Party. The EP also features Childish Gambino.